We're fortunate to have Royce Bond visiting my blog today as part of his blog tour for his latest book The Summoning of The One published by Morris Publishing Australia. Thank you, Royce, for the following interview. Did you have the manuscript professionally edited before it went to the publisher? I am a part of a writing group in Rockhampton. We meet once a week and edit each another’s work. My publisher was the head of this group, so in a sense I had about half a dozen editors make suggestions about my book before it was submitted. No, I was fortunate. My publisher asked if she could publish the series. I watched a television program called The A Team. At the end of each show, the writer of the show was shown at a type writer, where he pulled a sheet of paper from it and it floated into the air. It may sound funny, but that image inspired me. I had so many stories inside my head that I just wanted to get them out and onto paper. I didn’t care at that time about publishing. I just wanted to write. My first attempts were terrible, but the more I wrote and read the better I became. I read a lot of “How to Write” books and magazines, so I could learn the techniques of writing. Rockhampton resident, Royce Bond, published his first book, Kitchen Science, with Ashton Scholastic after he won the prestigious National B.H.P. /C.S.I.R.O. Science Teacher's Award. This book was used in schools throughout Australia, New Zealand, South East Asia, and in some schools in South America. Many books in the science field followed. 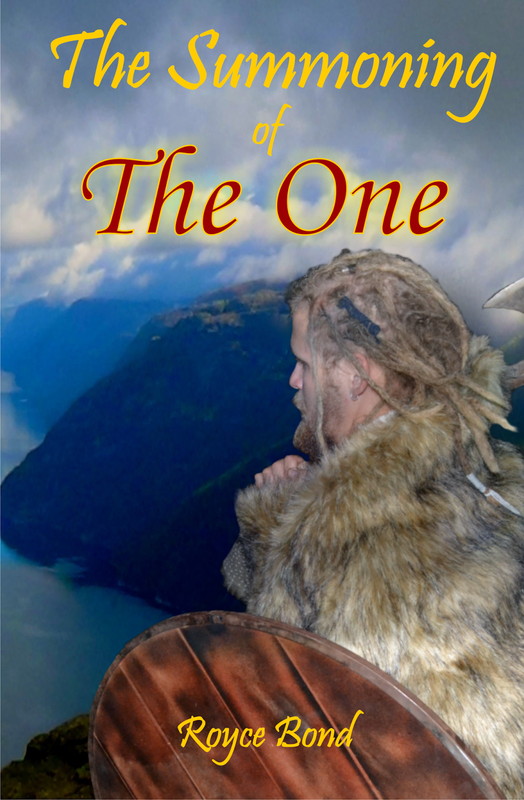 Blog Tour With Author Royce Bond THE SUMMONING OF THE ONE - Coming Soon! Visit the sites below to find out more about this exciting book and its unique author.